The experience acquired in water pressure management induced the Interpump Group to extend its range of activity into the hydraulics sector by bringing together some of the most important companies around the globe: the HYDROCAR, headquartered in Nonantola (Modena, Italia), the PZB, based in Bologna (ltaly) and Muncie Power Products Inc., in Muncie (Indiana, USA). This strategy has allowed the Group to become world-wide leader in the power take-off sector by offering a most comprehensive selection. HYDROCAR, PZB and Muncie power take-offs can be installed on virtually any industrial vehicle in the world. 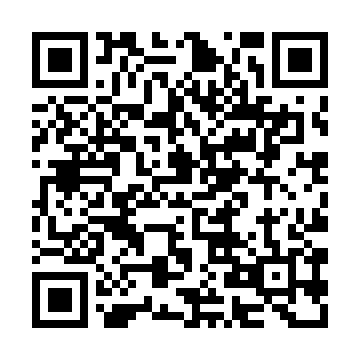 Thanks to its branch offices in Italy, France, Germany, Singapore, Chile and Australia, in addition to its widespread network of distributors, the Group guarantees its customers the best in local customer service around the globe. Hydraulic cylinders are components of the hydraulic system installed on industrial vehicles and utilised in a wide range of applications depending on the type. 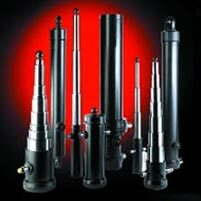 Front-end and underbody cylinders are utilised mainly on industrial vehicles in the construction sector, telescopic cylinders are utilised by urban waste compactor vehicles, while other cylinder types are used in the drilling industry, on truck cranes, and in the marine, earthmoving and agricultural sectors. Within the Interpump Group HYDROCAR, Hydro-Metal, PZB and Muncie form a veritable pillar of hydraulics-related activity that allows the Group to offer its customers a wide range of hydraulic products that conform to Interpump's exacting requirements for innovation and quality. This sector includes both gear and plunger pumps used in hydraulic circuits requiring high working pressures at either low or high rpm. An example is the NF model gear pumps. 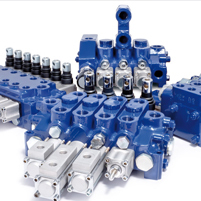 The PAI model bent axis pumps applied to power take-offs, together with the proportional operation distribution valves, are used to create complete, innovative hydraulic circuits on industrial vehicles. Within the hydraulic sector, the Group has further strengthen its presence through Hydroven and Avi, whose power packs and complete hydraulic systems development and production allow the two factories to propose themselves on the market with advanced technological solutions. 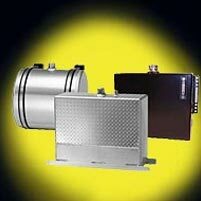 Through the acquisition of American Mobile Power, one of the top American producers of hydraulic tanks for the mobile truck equipment, the Group strengthens its position in the hydraulic sector increasing its offering of products highly synergistic with the hydraulic products of the US subsidiary Muncie. Directional flow control valves are a strategically important part of the hydraulic systems of automotive and industrial sector machinery - and the main interface between user control and machine movement. For this reason, directional flow control valves must meet manufacturing excellence and quality homogeneity requirements, in order to ensure the consistent levels of quality that each machine manufacturer has come to expect. The permanent search for increased actuator - and consequently, machine - controllability, combined with an ever greater focus on safety and consumption reduction-oriented efficiency, require from directional flow control valve manufacturers an investment effort aimed at more and more innovative solutions. For these reasons, there has been a shift in the industry towards a more and more frequent use of integrated electronic components to interact with and control the machine system logic. 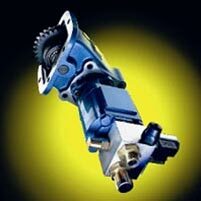 Hydraulic circuits include a wide range of components, oriented to generation, control and transformation of energy. All new and innovative machine projects are now moving more and more towards reduction of dimensions and weights, at the same time, increasing values for working pressures all over the system: This has required a continuous improvement of performing characteristics of components for fluid transmission. 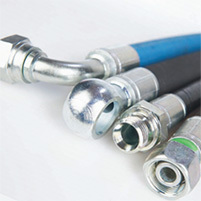 Higher pressure standards, lower diameters, reduced weights, lower bending radius. In compliance, environmental requirements are fixing new rules for suitable surface treatments, biological oils use, standards respect. Each item, even when it seems to be a quite simple manufacturing element (as usually fittings and hoses could be perceived), becomes an important component of the system, with the same high level of technological characteristics of any other hydraulic part.